If you are going to visit Rome in 3 days, but you do not want to turn your holiday into a marathon, a good solution is to use the Omnia Vatican & Rome, a cultural tourist card that will allow you to discover the treasures of Vatican City and the major attractions of Rome and to avoid the queues, by taking advantage of discounts and unlimited public transport. Notes: The entrance to the Colosseum is free every first Sunday of the month, so in these days it will not be possible to take advantage of the priority entrance. The Roma Pass is not available for groups. Groups of more than 9 people may not be eligible for attractions. 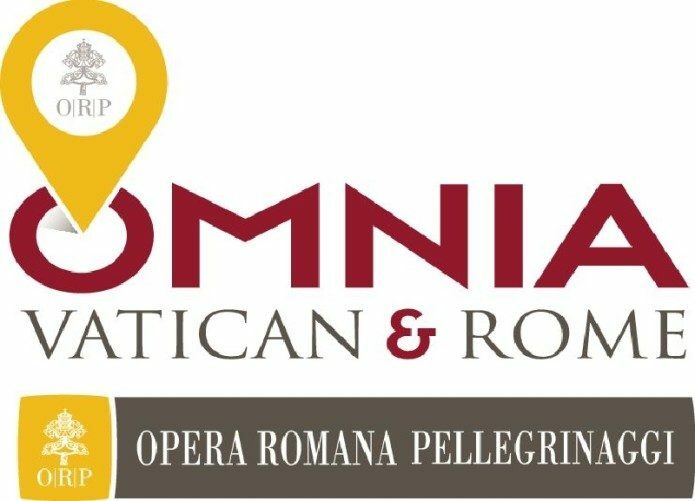 Buy your omnia Vatican & Rome here! Office of the Opera Romana Pellegrinaggi, Piazza Pio XII 9 – 00193, Rome. Opening times: Monday to Friday: 9.00am – 6.00pm Saturday and Sunday: 9.00am – 4.00pm, closed on August 15th November 1st, December 8th, December 25th and December 26th.